These accurate Masterflex L/S Digital Precision Pump Systems with Open-Head Sensor and Easy-Load Head have powerful motors, speed display, and ±0.25% speed control for precise flow regulation—ideal for metering applications. Includes: precision process drive, Easy-Load II pump head, open-head sensor, and 6-ft (1.8-m) power cord. 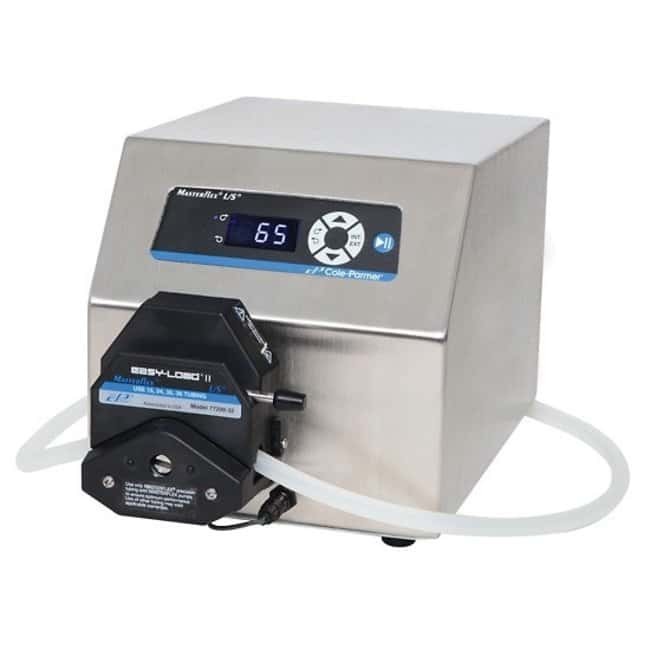 Includes precision process drive, Easy-Load II pump head, open-head sensor, and 6-ft (1.8-m) power cord.